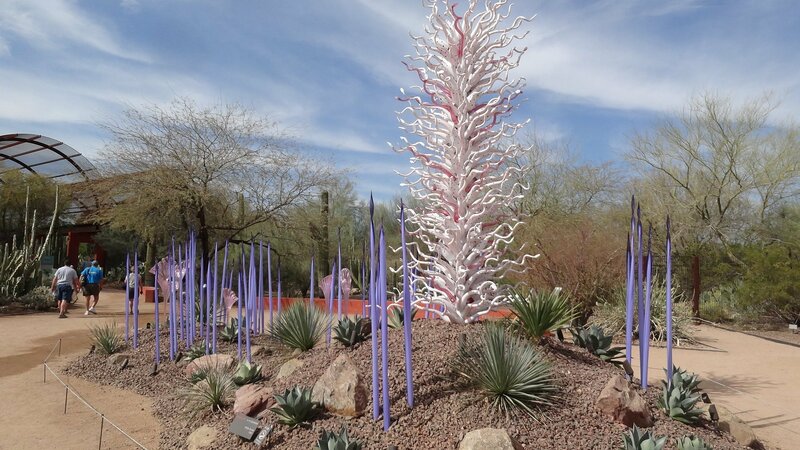 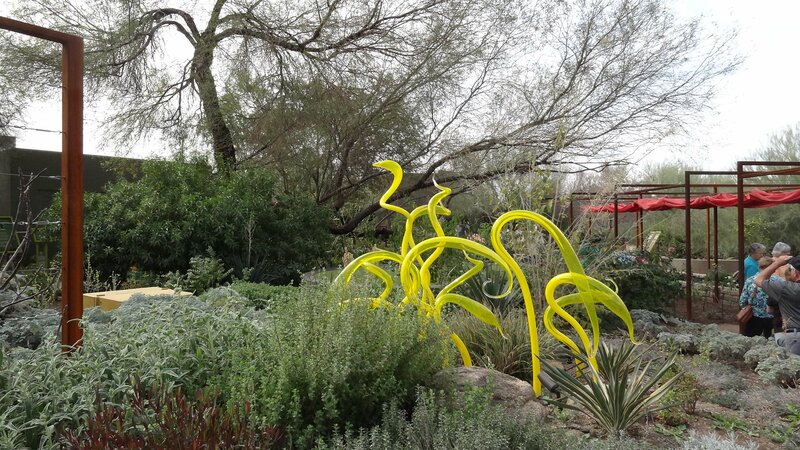 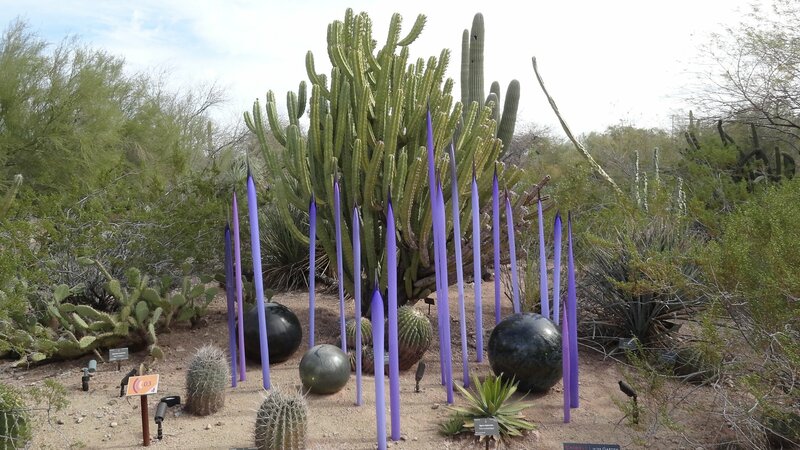 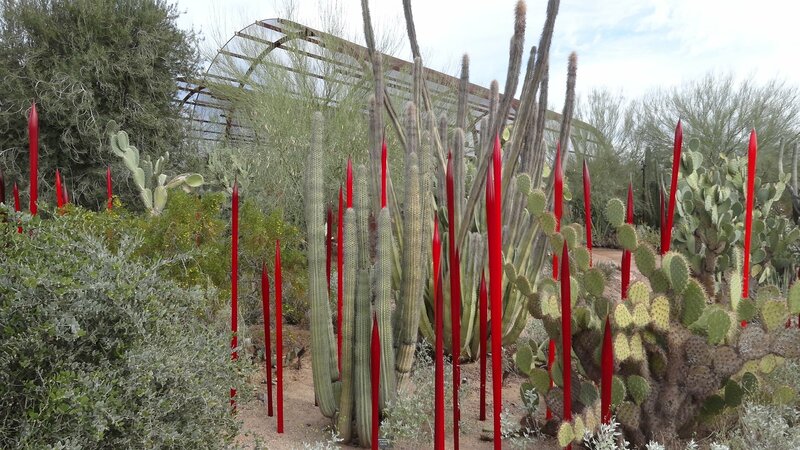 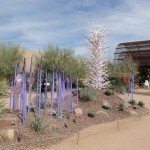 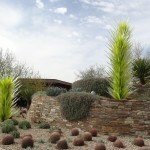 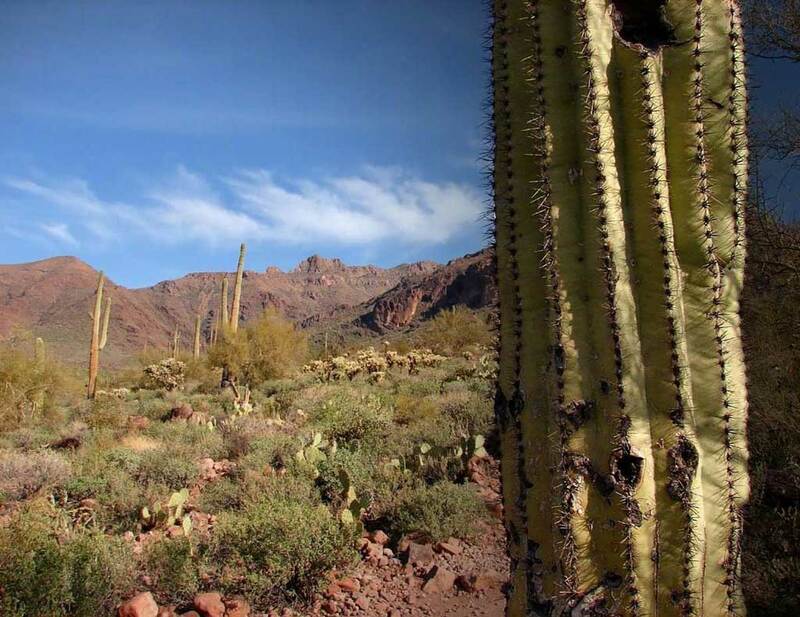 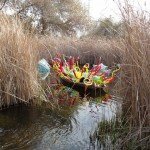 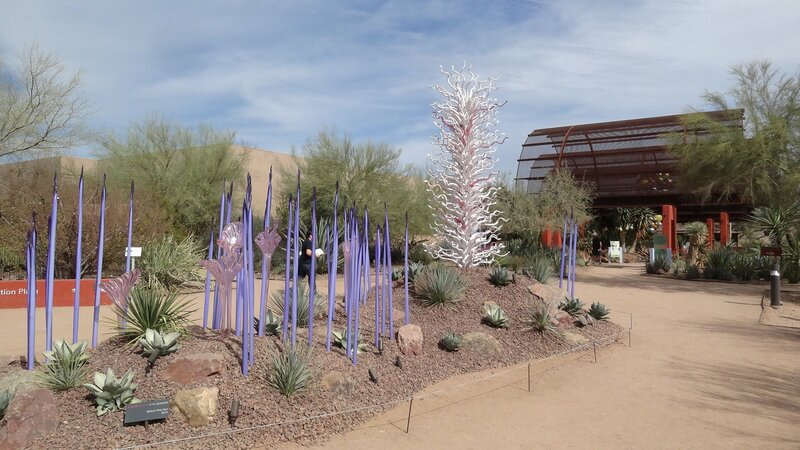 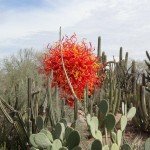 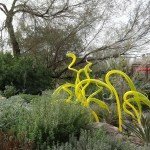 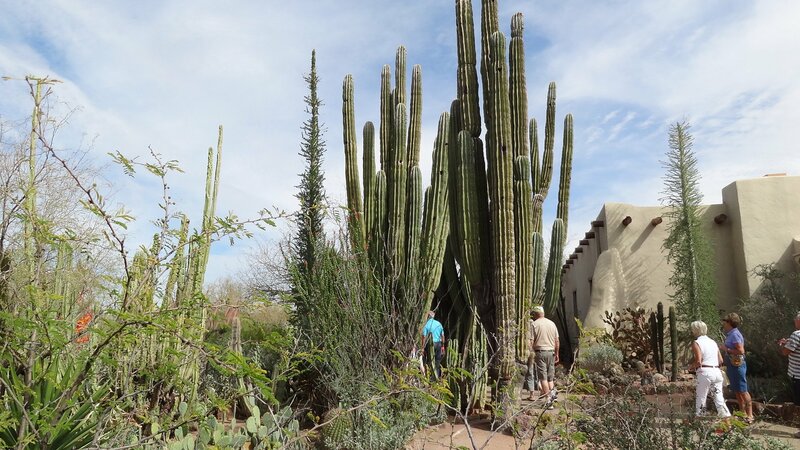 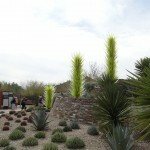 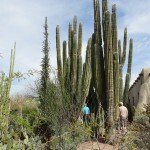 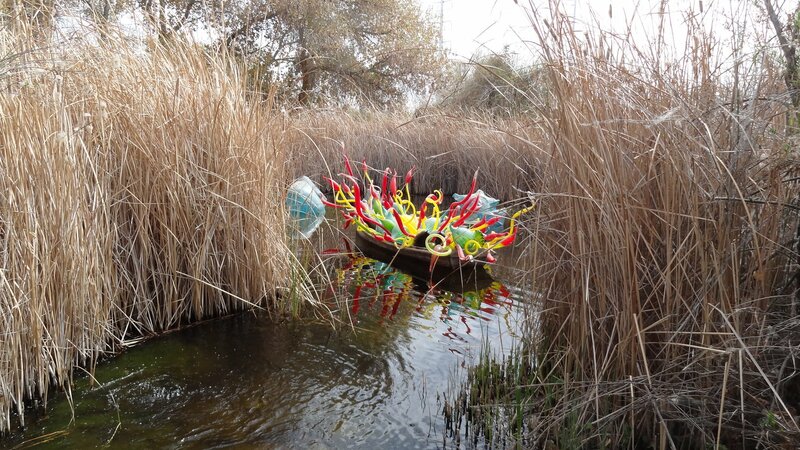 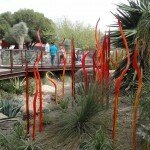 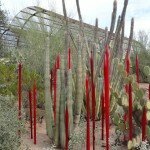 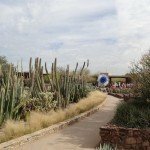 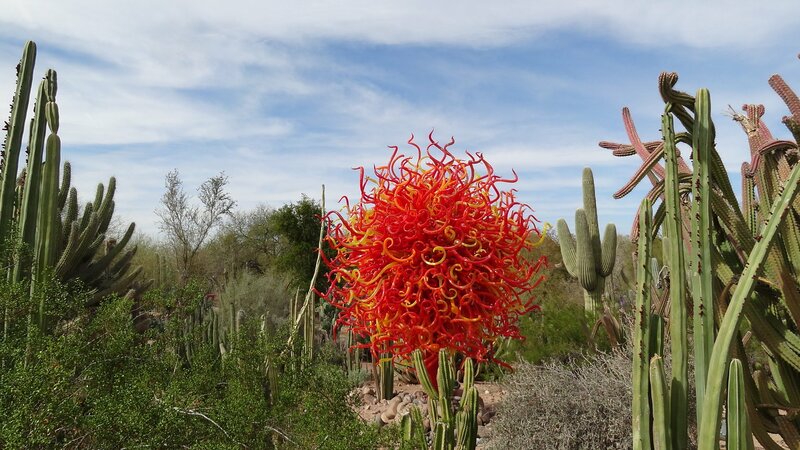 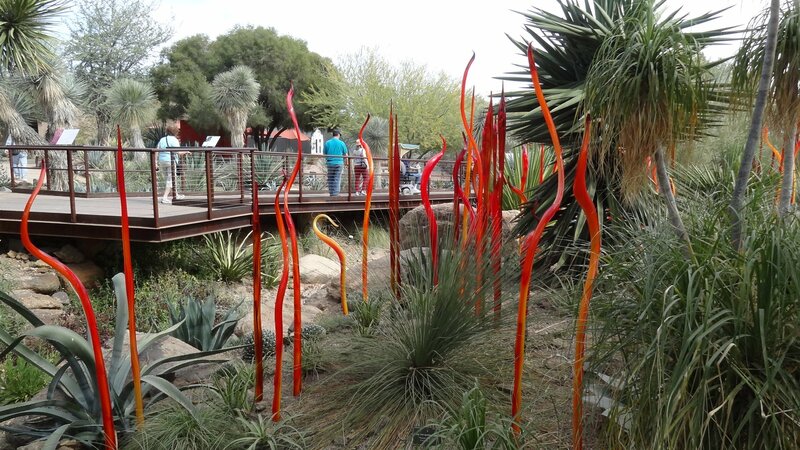 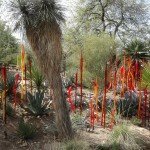 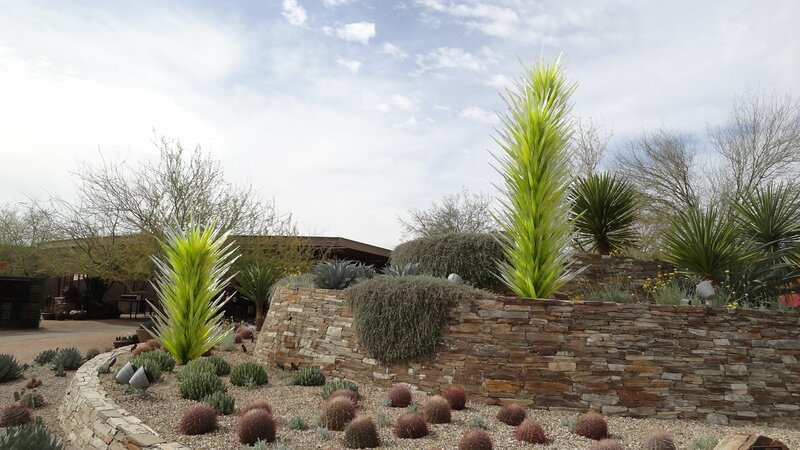 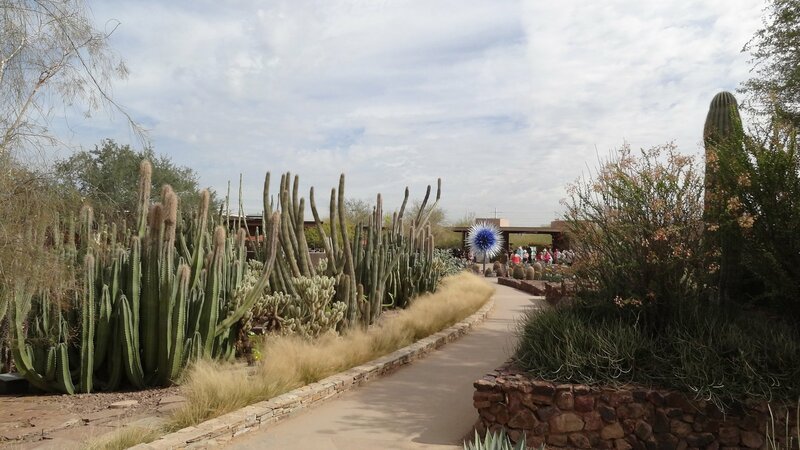 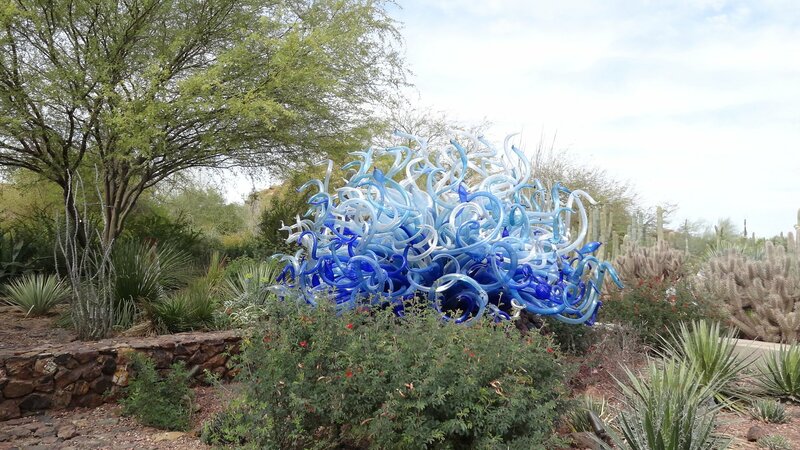 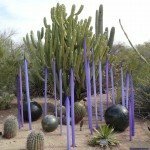 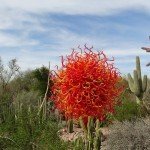 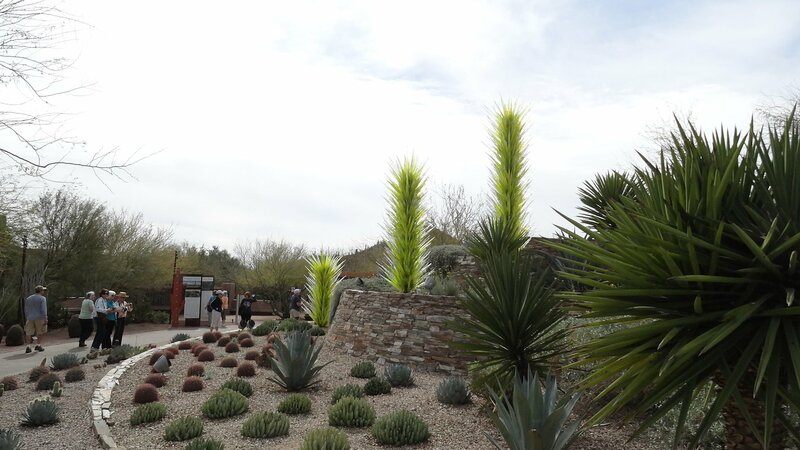 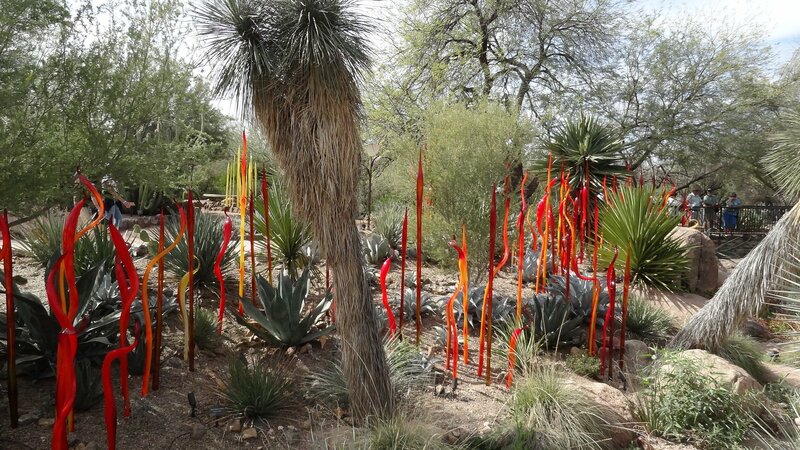 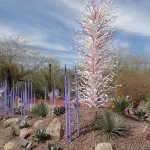 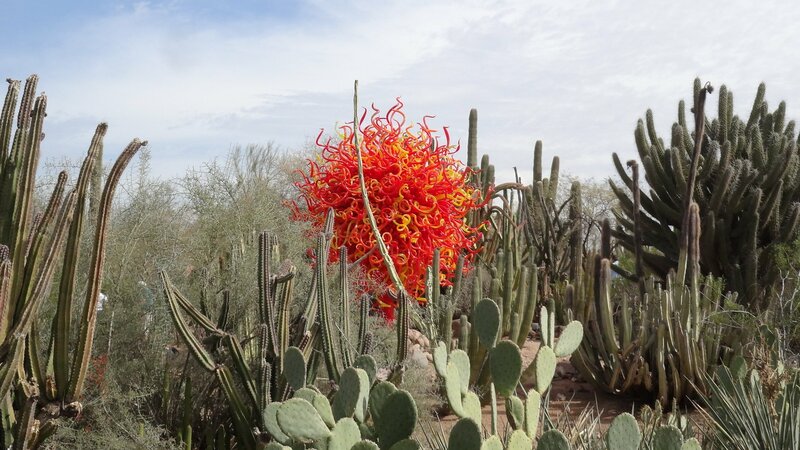 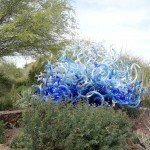 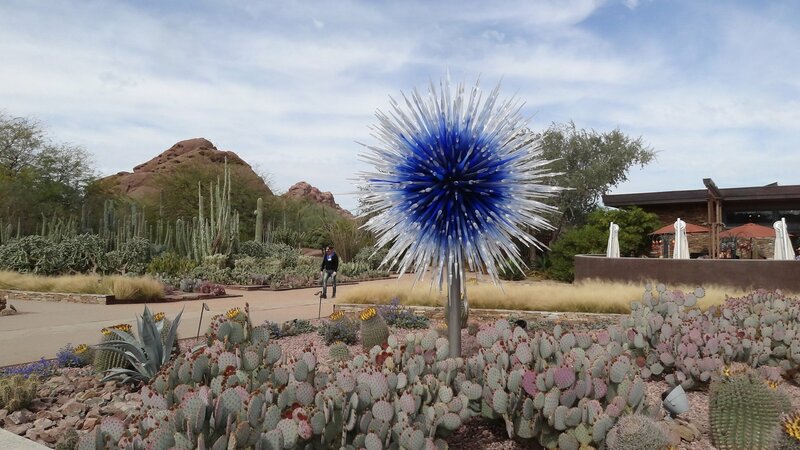 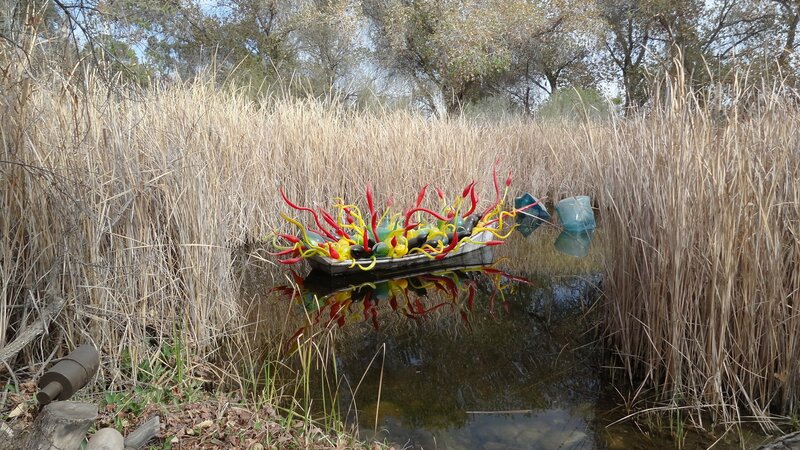 What a beautiful exhibit, Chihuly in the garden at the Phoenix Desert Botanical Gardens. 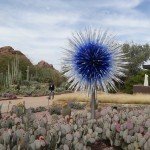 If you haven’t gone, you must!! 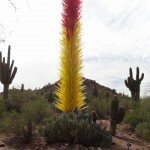 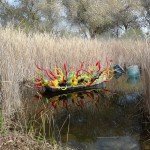 It’s a stunning exhibition and his works of art are amazing! 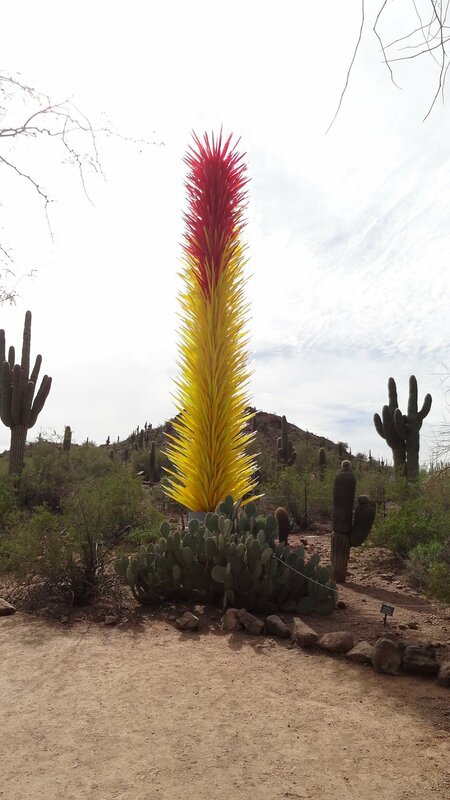 Chihuly is credited with revolutionizing the Studio Glass movement and renowned for his architectural installations around the world, in historic cities, museums and gardens.